Rising up: Can women’s football ever compete on a level playing field with the men’s game? 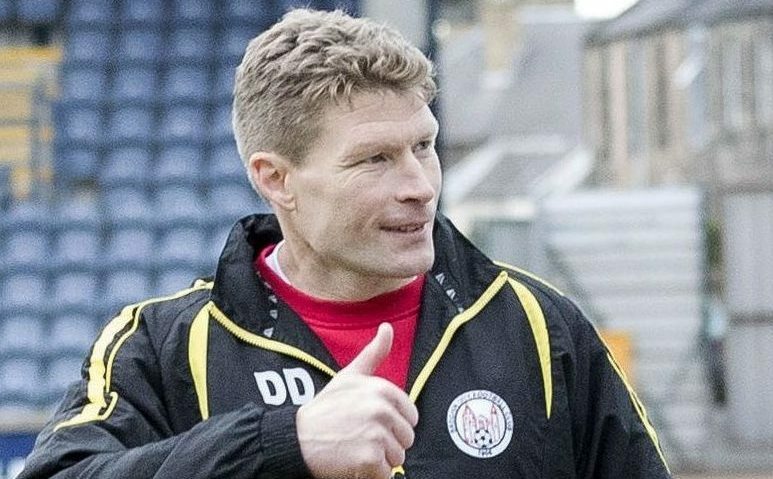 As the new Scottish Women's Premier League (SWPL) season kicks off on Sunday February 10, Michael Alexander speaks to several Tayside officials - and the Scottish women's game's executive officer - about the rise of ladies’ football and the future of the game. 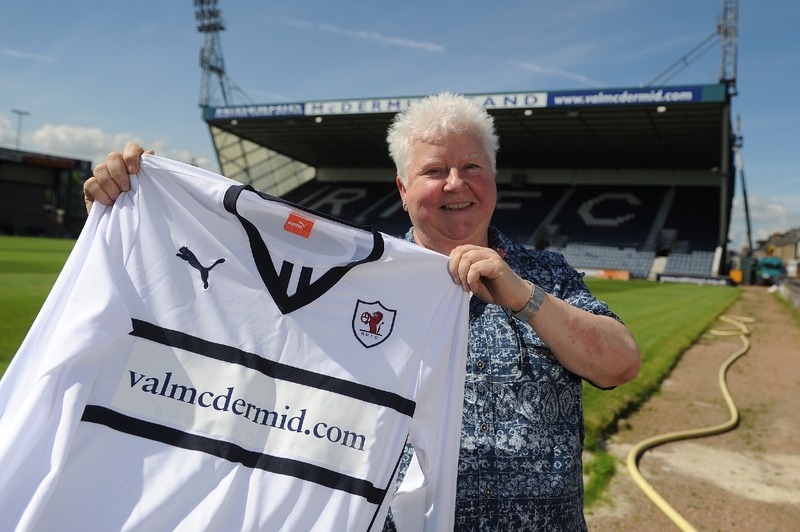 Author Val McDermid has taken a cheeky swipe at the former manager of her beloved Raith Rovers while offering Dundee United a piece of managerial advice. 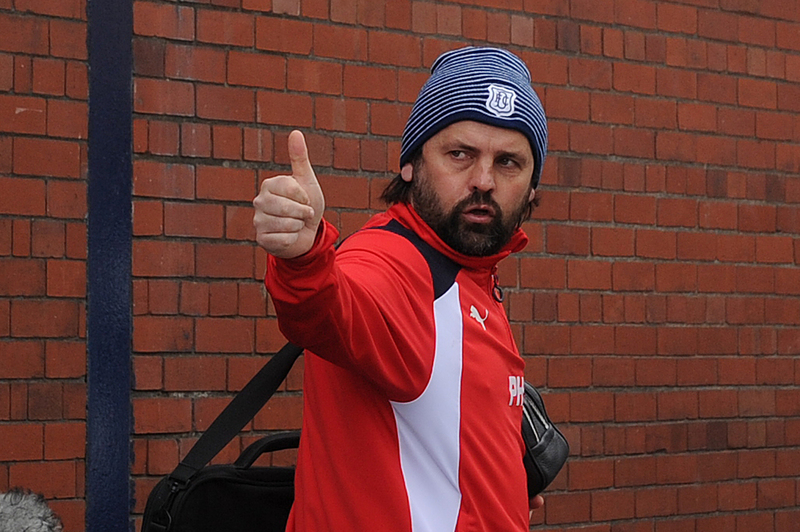 Former Dundee manager Paul Hartley is poised to take legal action following his Dens Park dismissal. It is either an anniversary to relish or one to quietly forget. 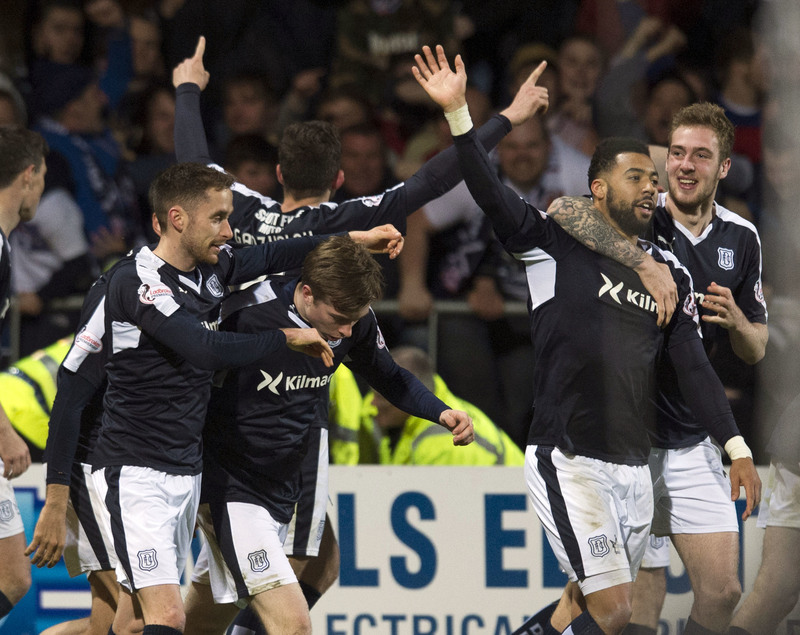 As the Scottish Grand Prix Table Football Championships are held in Renfrew on April 8-9, Michael Alexander speaks to a lifelong Subbuteo enthusiast from Dundee. 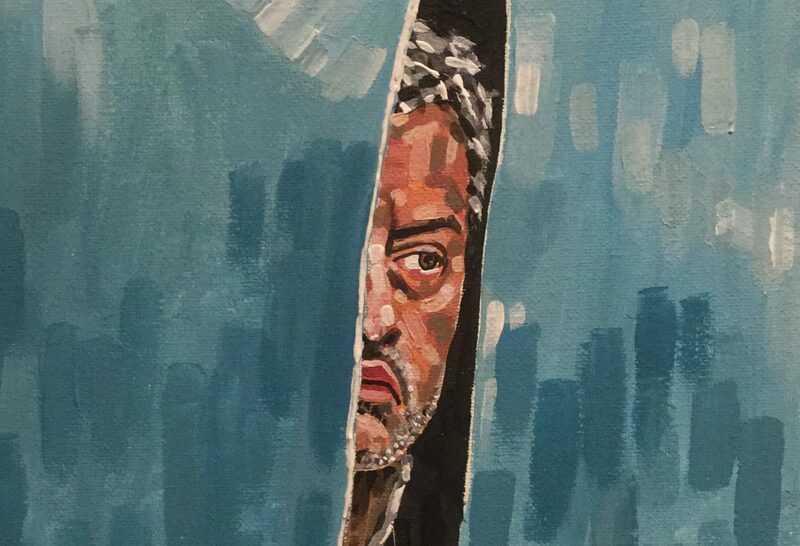 Michael Alexander speaks to a Dundee-trained artist and football fan who has immortalised a season’s worth of sacked football managers in paint. 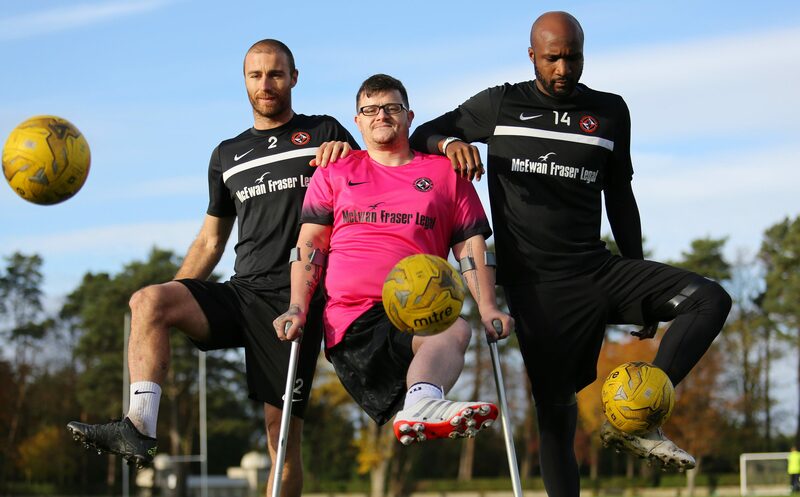 A one-legged Dundee United fan who scored a dream goal at Tannadice is now in the running for the SPFL’s coveted Goal of the Month award for November. 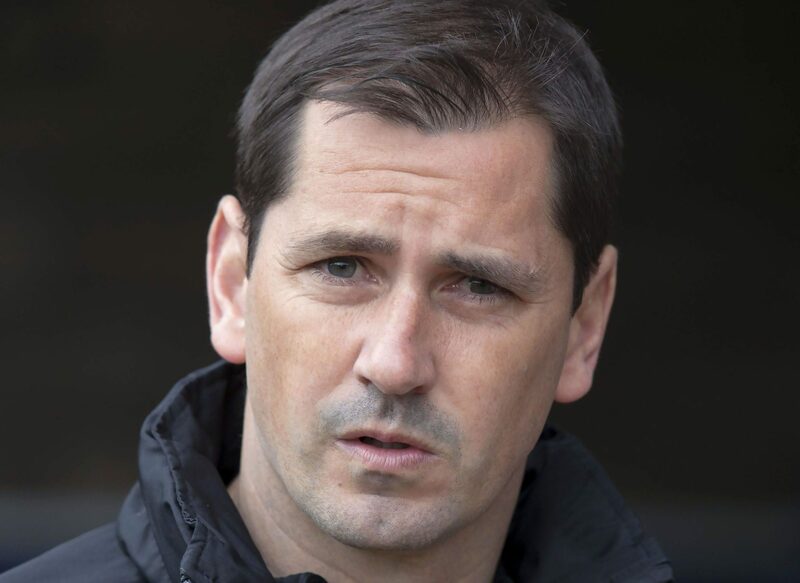 Former Dundee United manager Jackie McNamara has been appointed as York City's new chief executive less than a week after standing down as manager. Former Dundee United manager Jackie McNamara has been convicted of fare dodging and ordered to pay nearly £500 in a fine and other court costs.